NICELY Remodeled and Ready for NEW OWNER! New Appliances, New Counters, New Carpet, New Tile, New Paint! come see this roomy floor plan, clean and ready to move in! 3 bedrooms, 3 living areas, formal dining area and eating space in the kitchen, and additionally a breakfast bar. 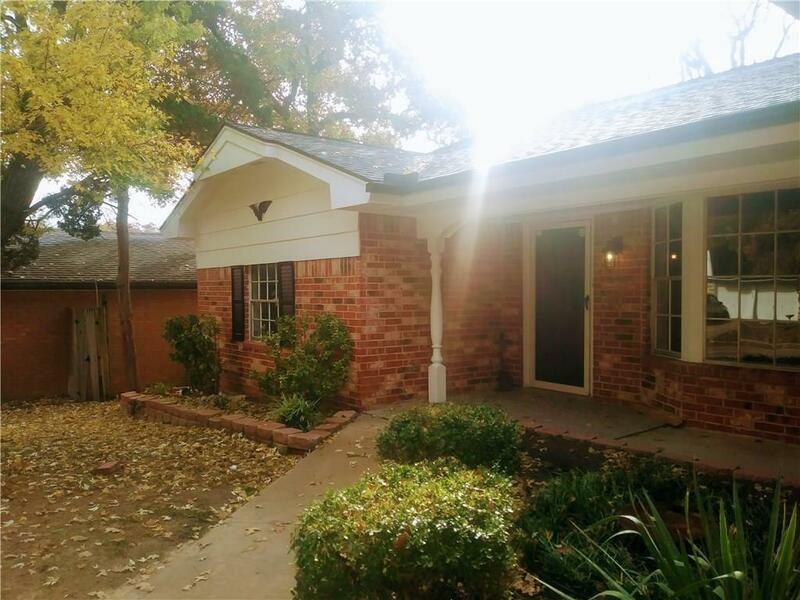 2 full baths with walk in tiled shower in the master. All stainless appliances. Back yard will have new privacy fence. Fireplace and 2 car garage. Won't last long! Square footage includes sunroom!